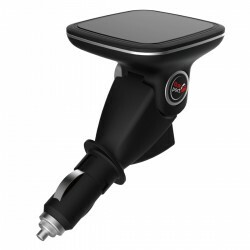 Stop the cable clutter in your car: With the FluxPort Car Cup you can charge your smartphone without any charging cable. 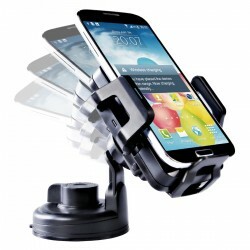 The FluxPort Car Cup works with the Qi standard and can charge all Qi able smartphones up to 5inches. 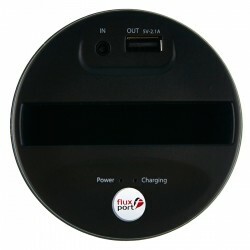 In addition, the FluxPort Car Cup has a USB slot for cable charging. The power supply works via the car cigarette lighter.